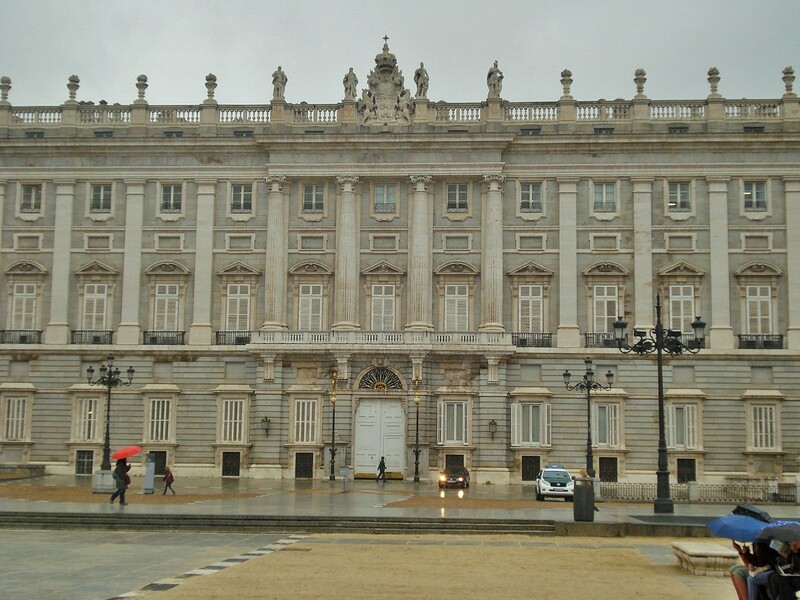 The Royal Palace in Madrid, or Palacio Real, is Madrid’s largest building and the official residence of the royal family, although only really used for state occasions. 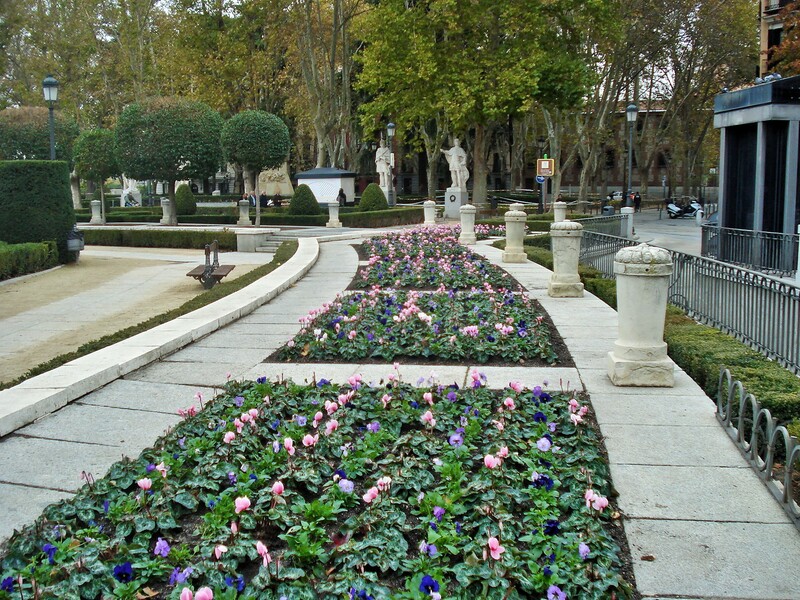 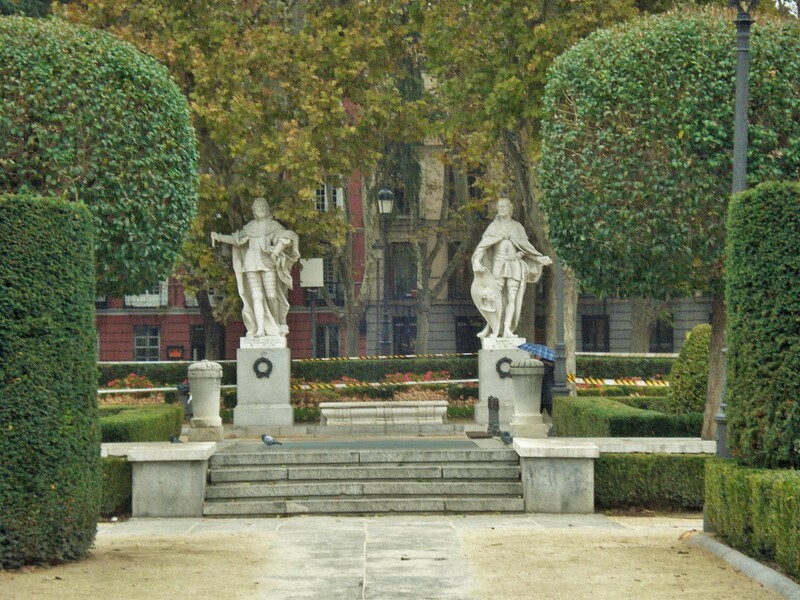 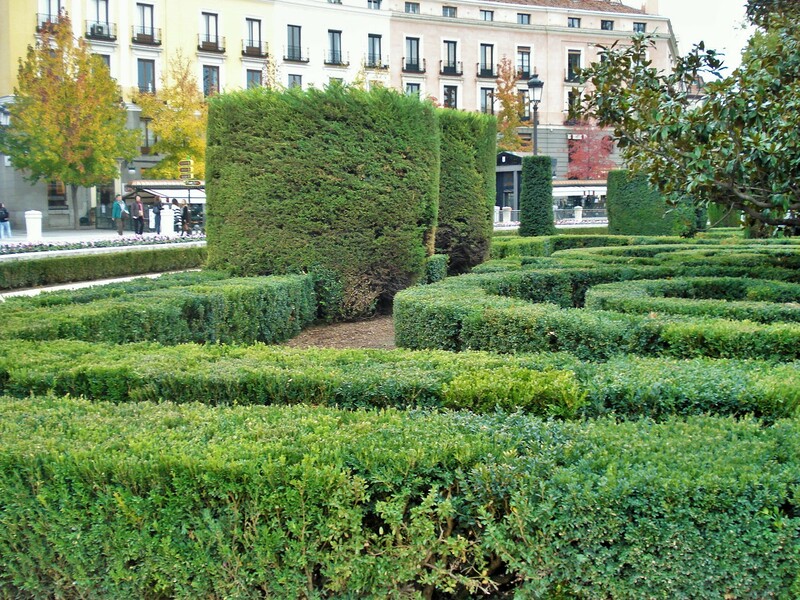 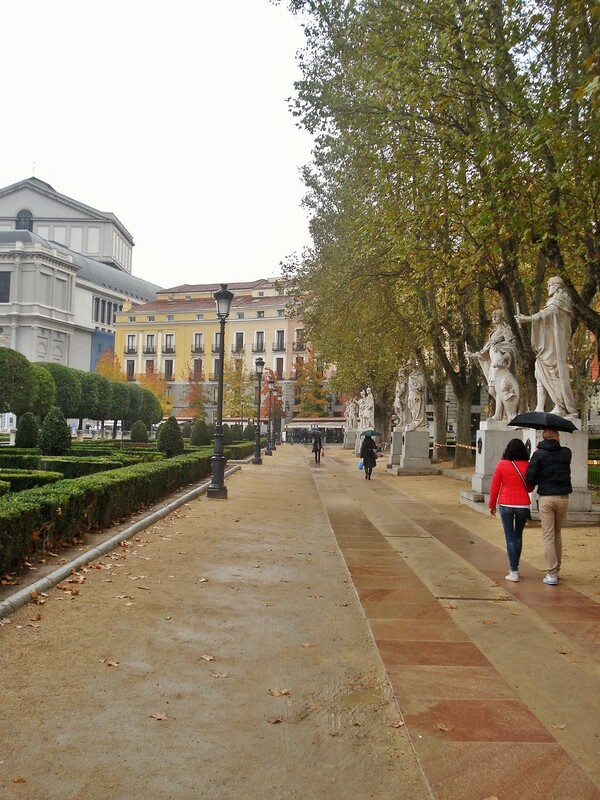 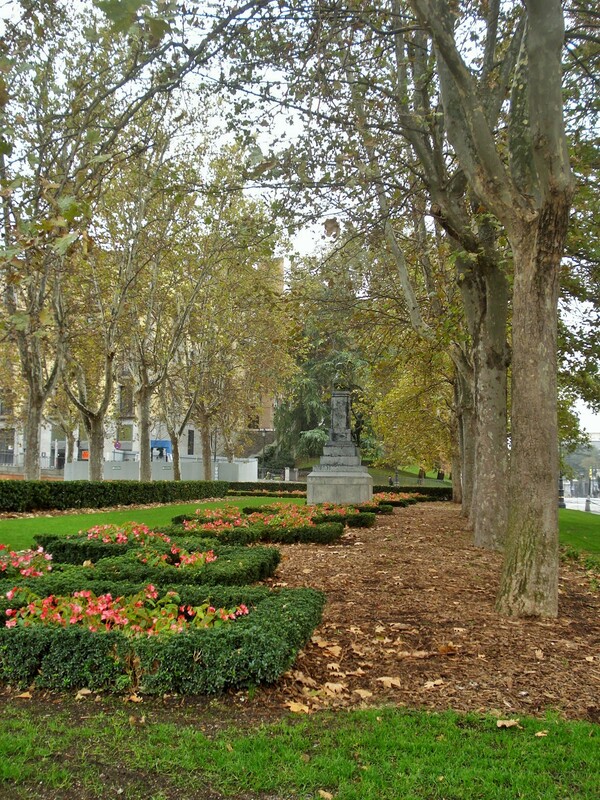 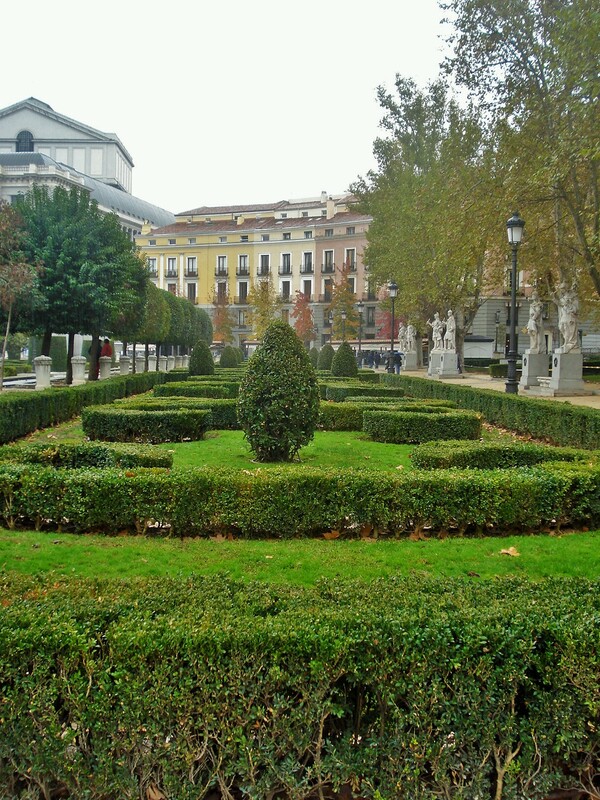 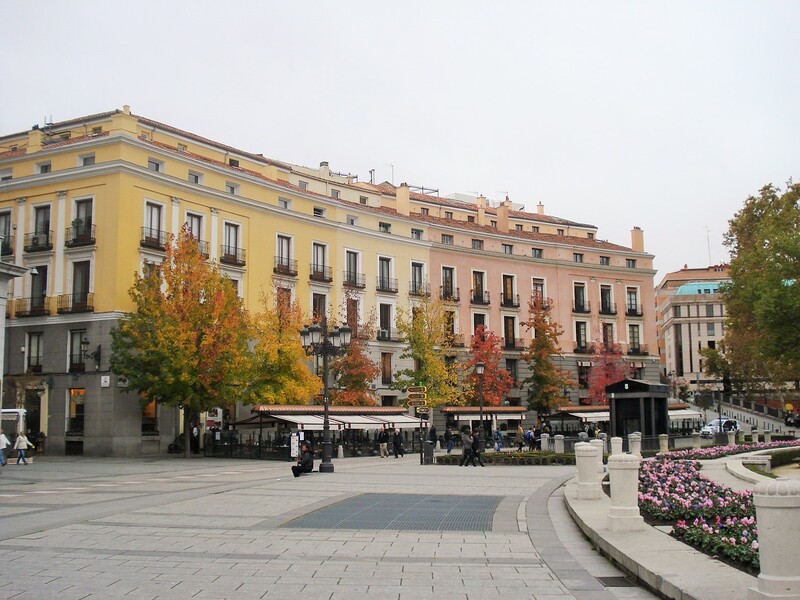 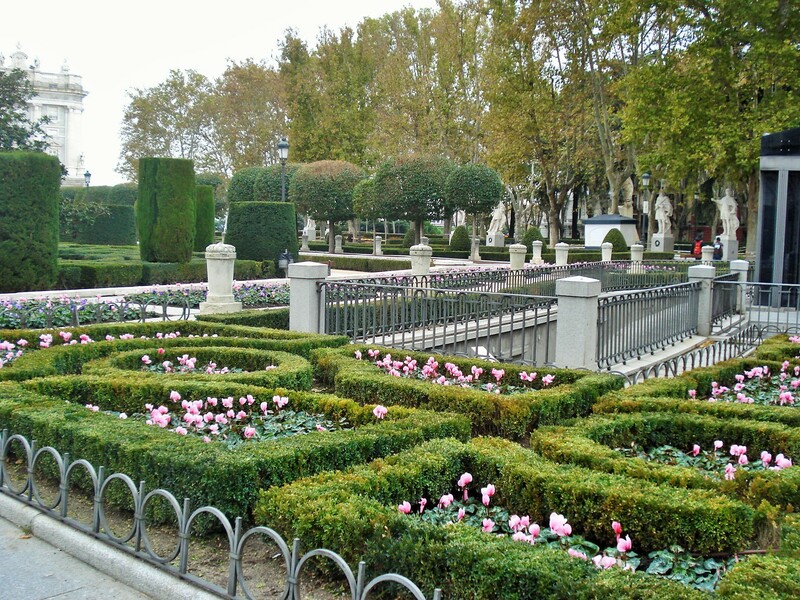 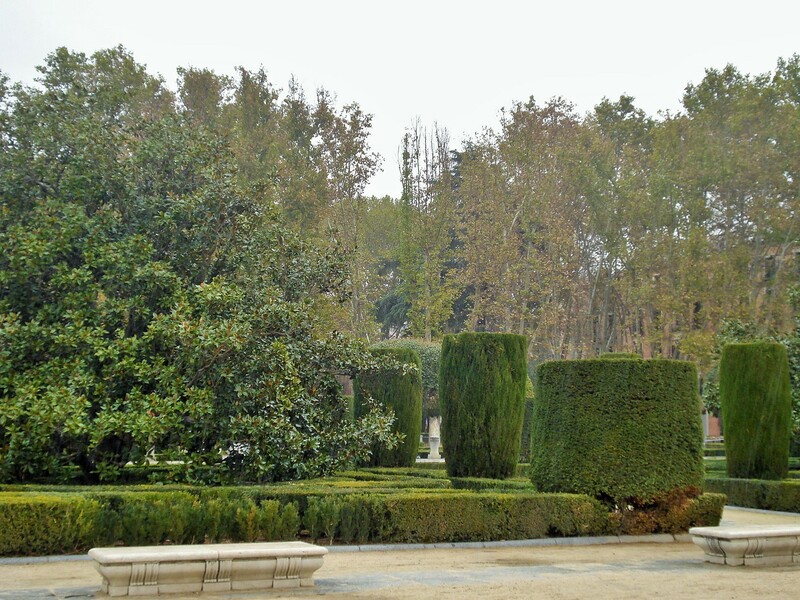 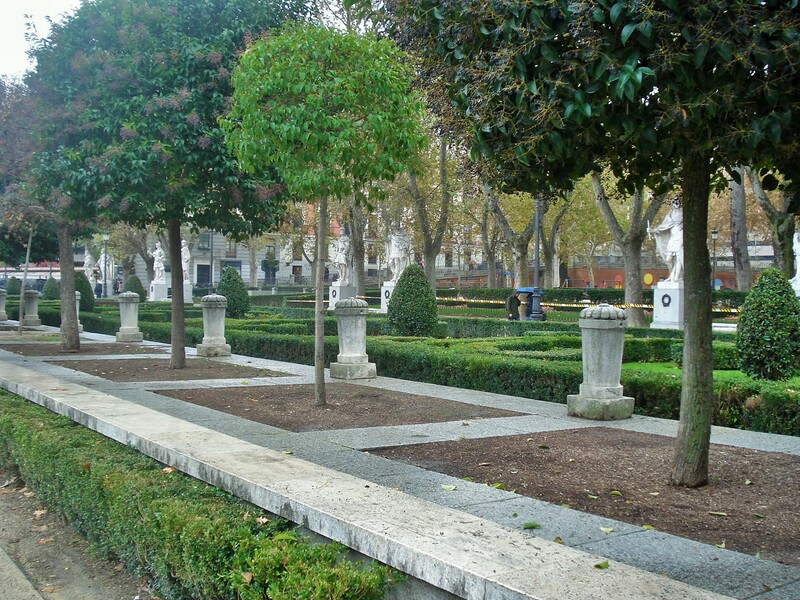 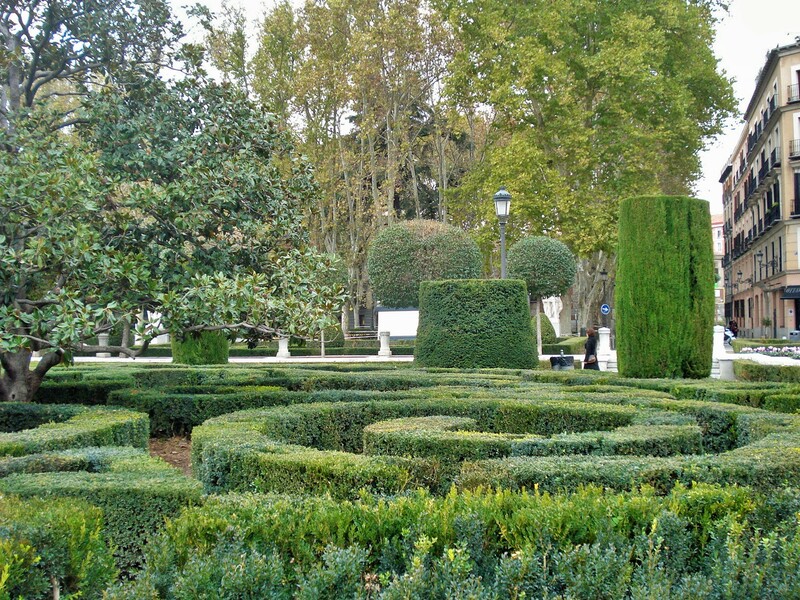 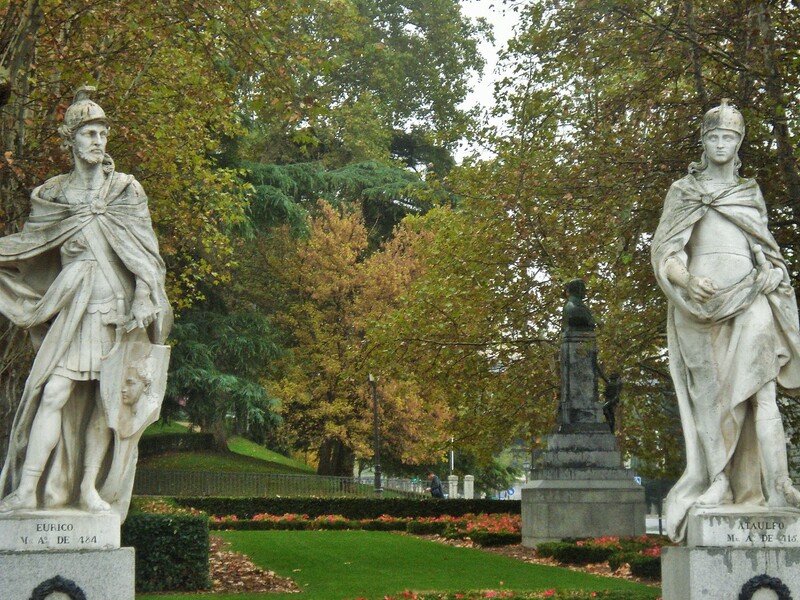 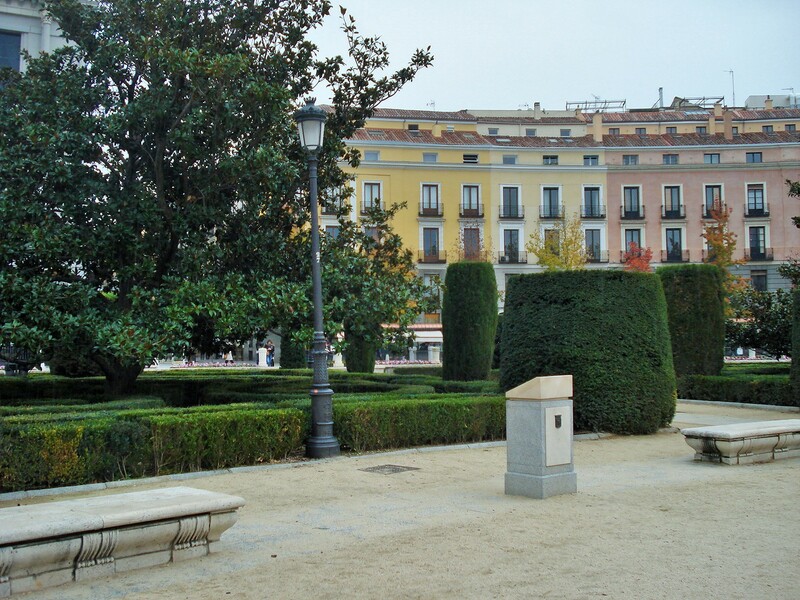 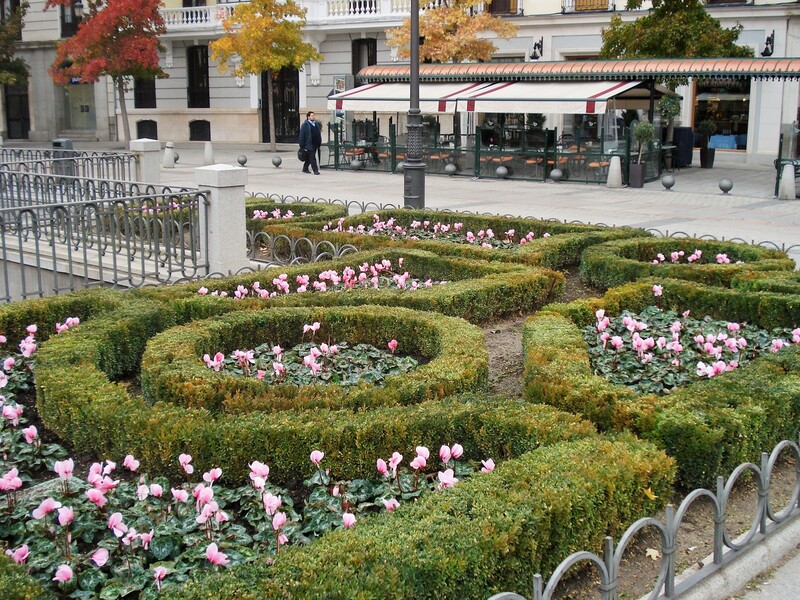 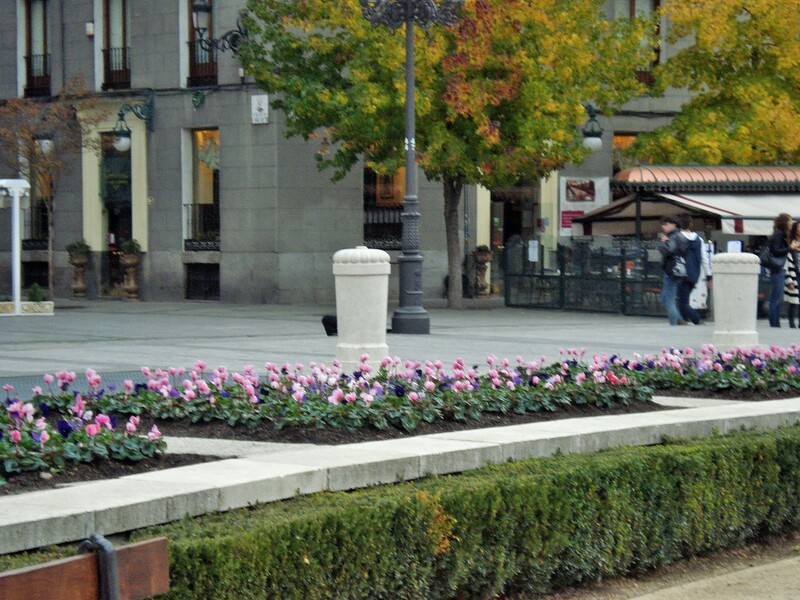 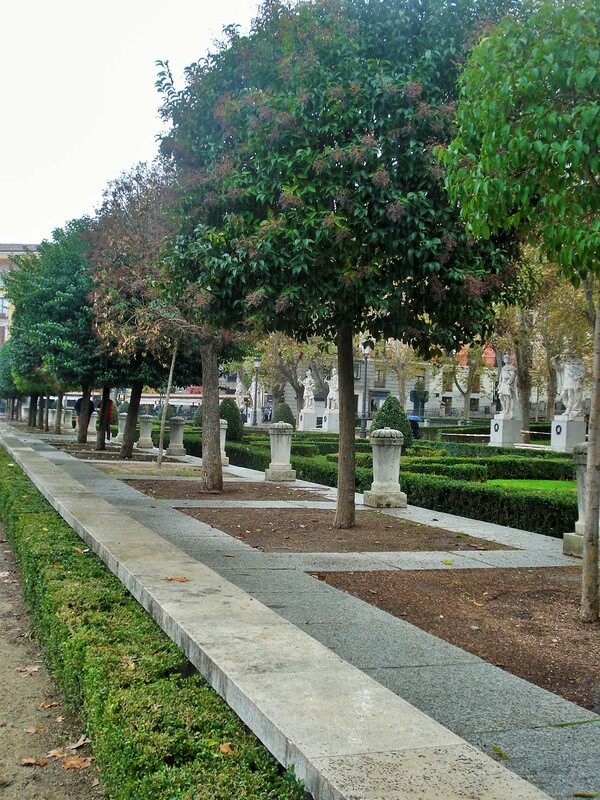 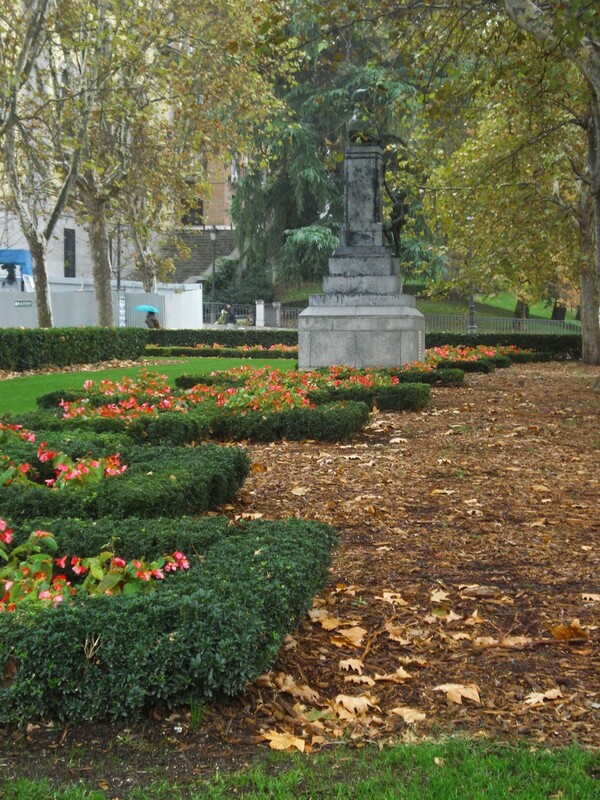 It is adjacent to the beautiful Plaza de Oriente, and surrounded by the formally landscaped Sabatini and Campo del Moro parks. 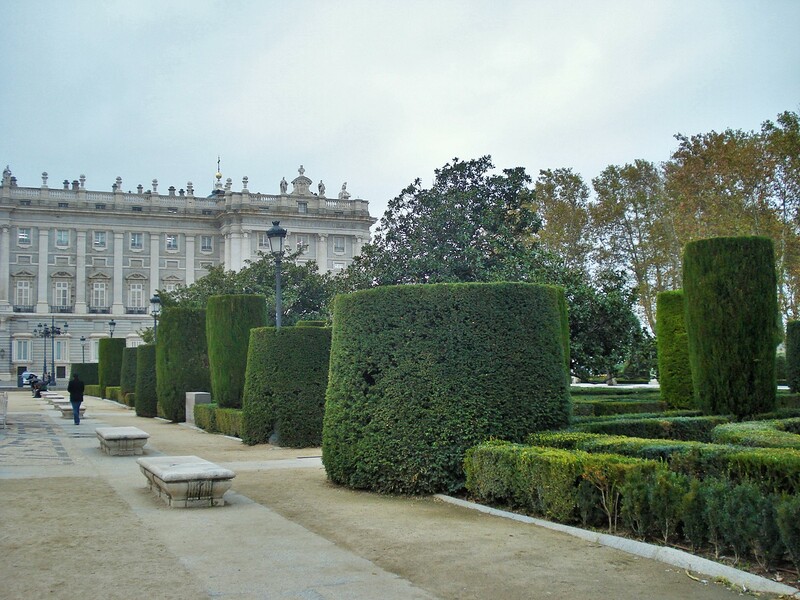 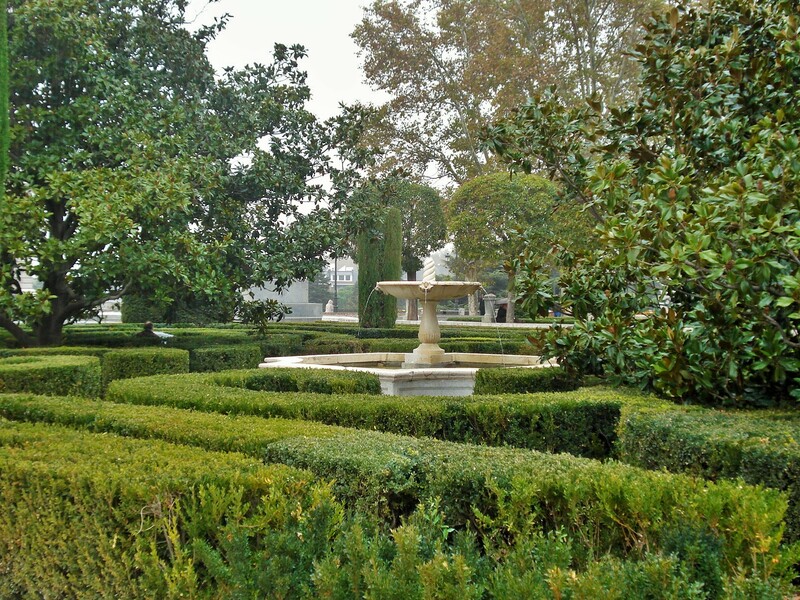 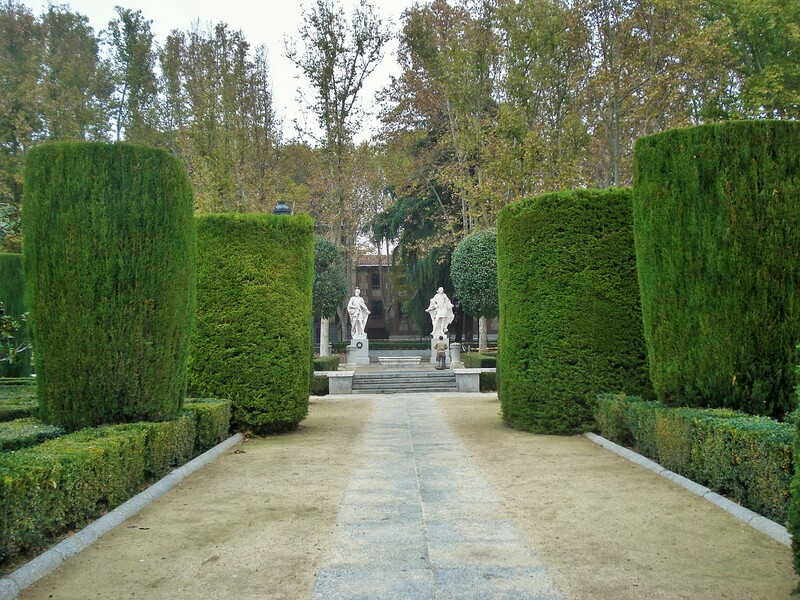 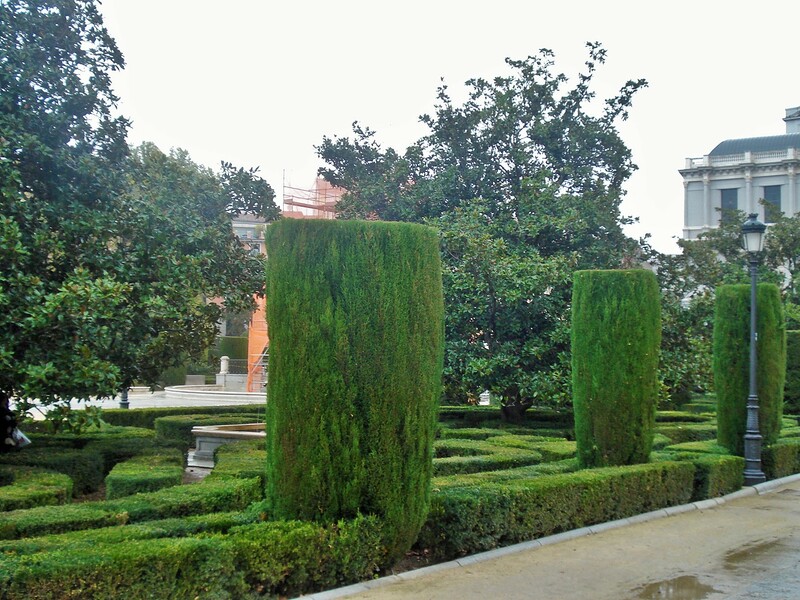 Wide alleys lead to the Palace, with round topiaries and satues punctuating the side alleys and borders.